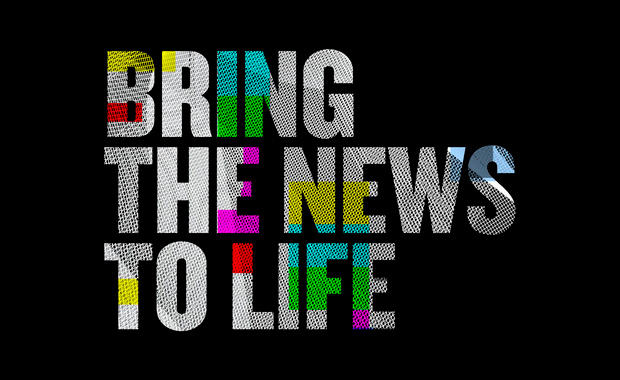 YCN and BBC World Service are inviting international creatives outside of the UK to enter the “Bring The News To Life” global creative challenge and develop an advert or advertising campaign that encourages young audiences to engage with the BBC World Service. Participants should be aged between 18-34 and enter with ads or campaigns in several different disciplines. The winner will receive £3,000, two runners-up will each receive £1,000 and shortlisted entries will be showcased through our combined editorial channels. Keep in mind the “Live The Story” brand proposition – Live the Story is the BBC World Service proposition and end-line. Journalists at the BBC don’t just report the facts, they bring stories to life in the most vivid, engaging way that they can without ever losing their commitment to impartiality and accuracy.